The time has come for the most summery news and updates from AcademyOcean! Let’s see what changed for AcademyOcean in June. 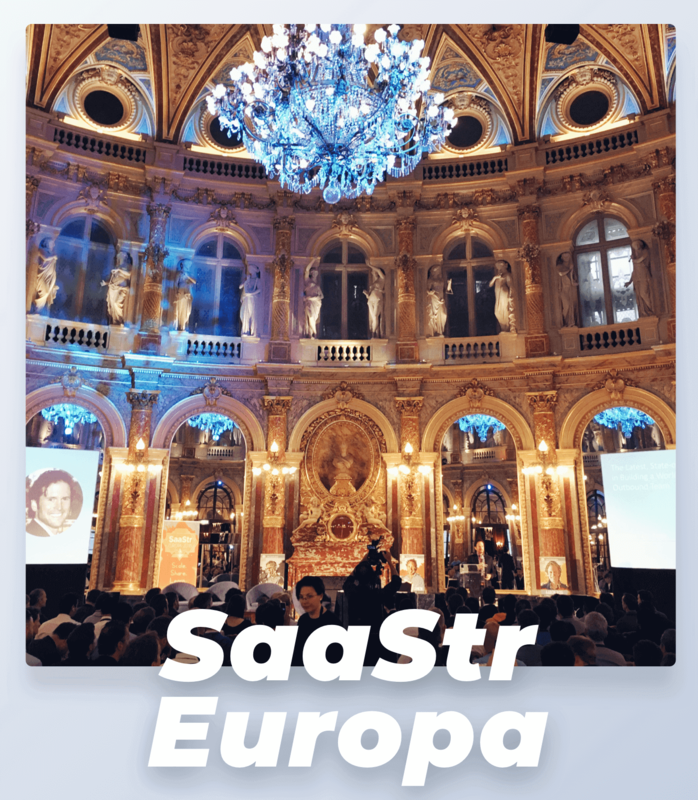 We took part in the SaaStr Europa 2018 conference, organized by the biggest SaaS community in the world! AcademyOcean is spreading throughout the world. More than 1500 SaaS entrepreneurs came to Paris to take part in it. 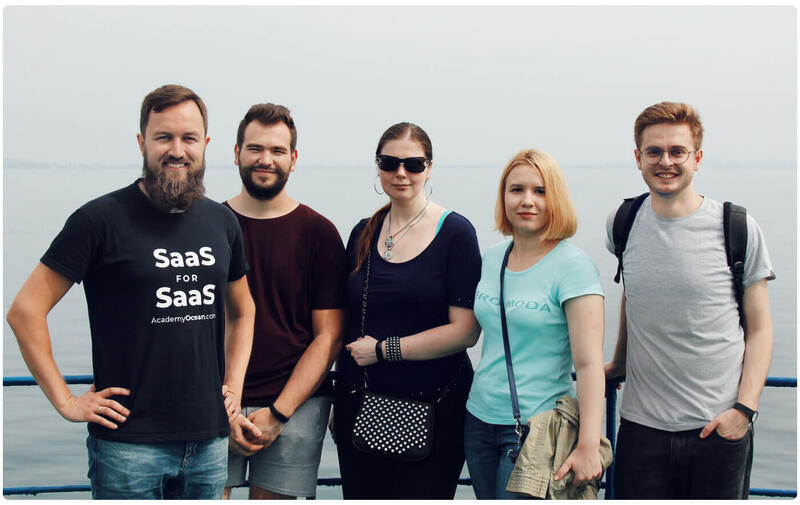 Many of them appreciated our motto “SaaS for SaaS”. Thanks to our newsletter, some participants simply came to our CEO and said: “Hello, I know you!”. Our CEO even got a chance to meet Aaron Ross, the author of his favorite book "From impossible to inevitable". 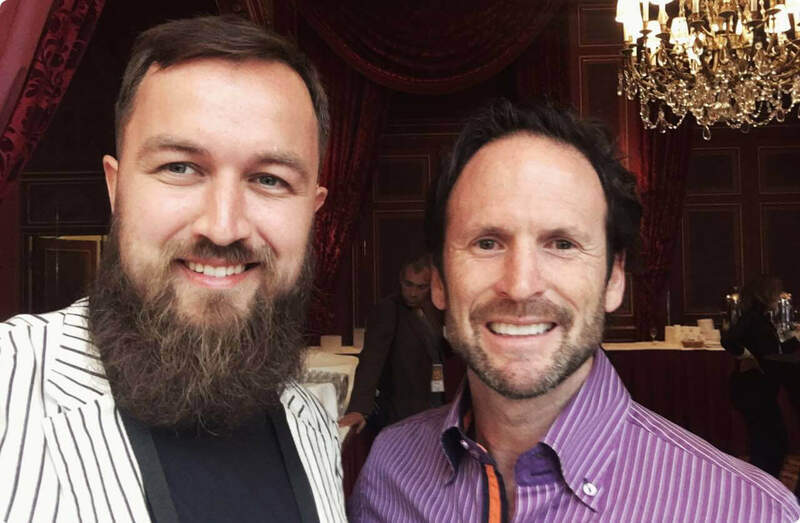 By the way, it was the first European conference organized by SaaStr. Congrats on the successful debut! One more extra cool event. 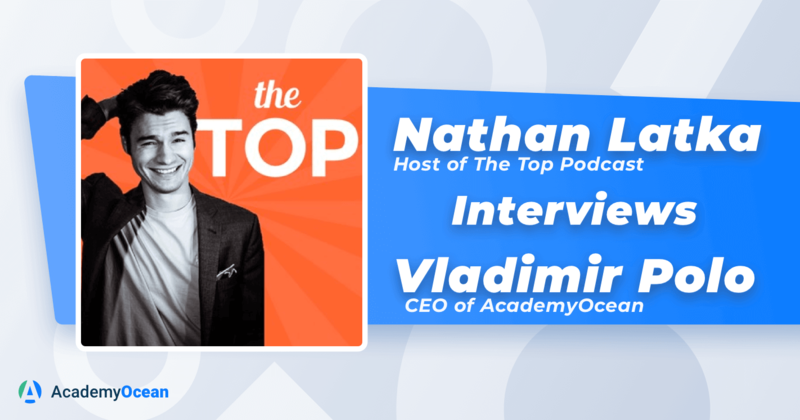 Nathan Latka interviewed our CEO on his video podcast! You’ll learn first-hand how does it feel to build a SaaS company from the very beginning. Witty, full of unexpected questions and living examples, this podcast is now available on Youtube. In a few months, it will be available on the other platforms: iTunes, Google Play, Stitcher, and Soundcloud. Our customers asked about this update - and we added it! This new feature allows every learner to see the time required to go over any course. A very important localization update. English was the only interface language available for learners in Academies. We changed it: with this feature, Academy owners can customize the interface language of their Academies and make it closer to their learners. You can create a new language version in about 15 minutes! We love lighthouses, and we even chose one as an AcademyOcean logo. Of course, our team couldn’t miss an tour to a real lighthouse!